The sleek profile suggest this yacht can take you far in little time and features large windows that flood the inside with light. Triple IPS propulsion, carbon fibre structural components and style details that both surprise and offer an unparalleled cruising experience.The level of comfort in the S Collection is the result of the state-of-the-art technology used aboard Azimut Yachts. The three VOLVO IPS propulsion systems are highly efficient in terms of fuel consu-mption and in creating minimum noise levels and vibration. They also create space that can be used as a garage for the tender.The vastness of the ocean, the spectacle of the waves and sky help unwind your body and soul and leave you happy to be exactly where you want to be - far from everything and suspended over crystal clear waters. 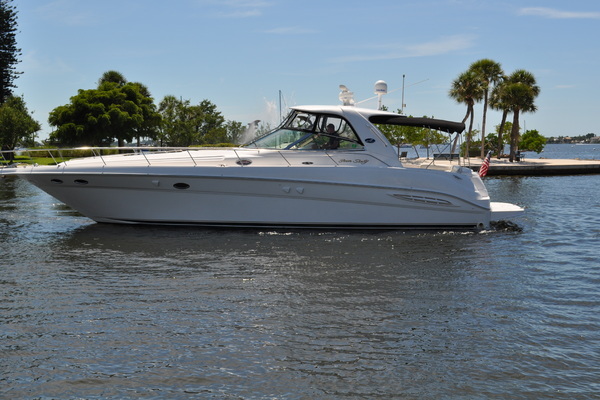 United Yacht Sales New Jersey would love to guide you through a personal showing of this 55' Azimut 55s 2018. This yacht for sale is located in Roche Harbor, Washington. For pricing details or a showing please contact us by filling out the form on this page and we will get back to you shortly! 2 Stainless steel tanks with connections (800 liters each, for a total of 1600 liters). Hot/Cold water line: all heads, galley, external platform shower hear. Cold water only in engine room and cockpit cabinet (if fitted). 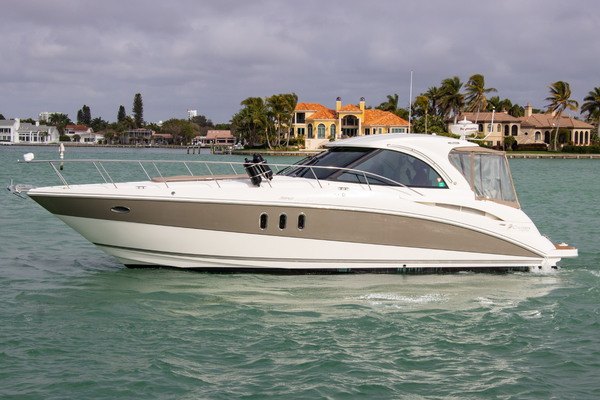 Openable roof: the roof is moved by means of two hydraulic cylinders fixed to the flybridge upper fwd part and activated via a 24v electro-hydraulic control unit located in the engine room. The roof movement is managed with the aid of buttons in the wheelhouse.